Built REAL WORLD Tough in Newnan, Georgia. 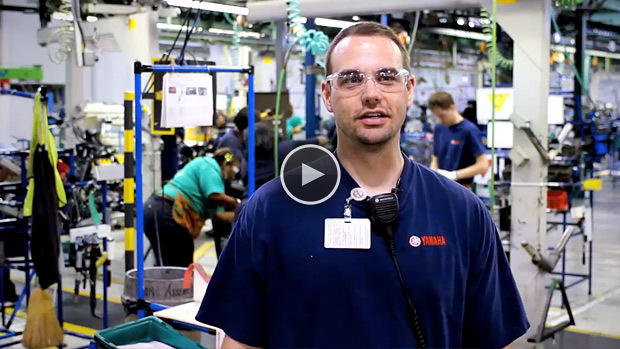 Yamaha ATVs and Side-by-Side vehicles are proudly Assembled in the USA at our state-of-the-art facility in Newnan, Georgia. Designed, engineered and tested in the Real World, they offer superior off-road Capability, Comfort and Confidence to deliver Proven Off-Road performance wherever our customers’ adventures might take them. 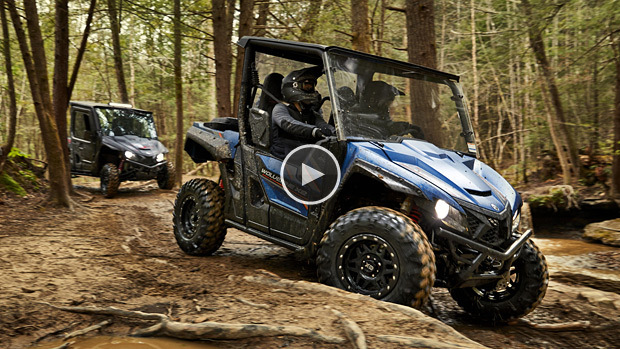 And because they are built Real World Tough, our ATVs and SxS vehicles boast the durability, reliability and build-quality you have come to expect from Yamaha. REALize your ADVENTURE. The promise to produce Proven Off-Road ATVs and Side-by-Side vehicles provides our customers with the capability, comfort and confidence to get out and enjoy the outdoors. Whether it be for work or play, Yamaha owners can have faith that their vehicle will not only get them where they want to go, but also get them back. With the new 10-year belt warranty, Yamaha solidifies its well-earned reputation for superior durability and reliability, and further sets itself apart from the competition. Please confirm we have the necessary registration information needed for your warranty. See Terms and Conditions for complete details.